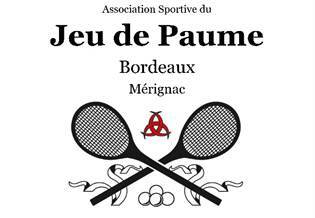 We are pleased to inform you that the JEU DE PAUME de Bordeaux laid the first stone of its future court last Tuesday 30th of October 2018. 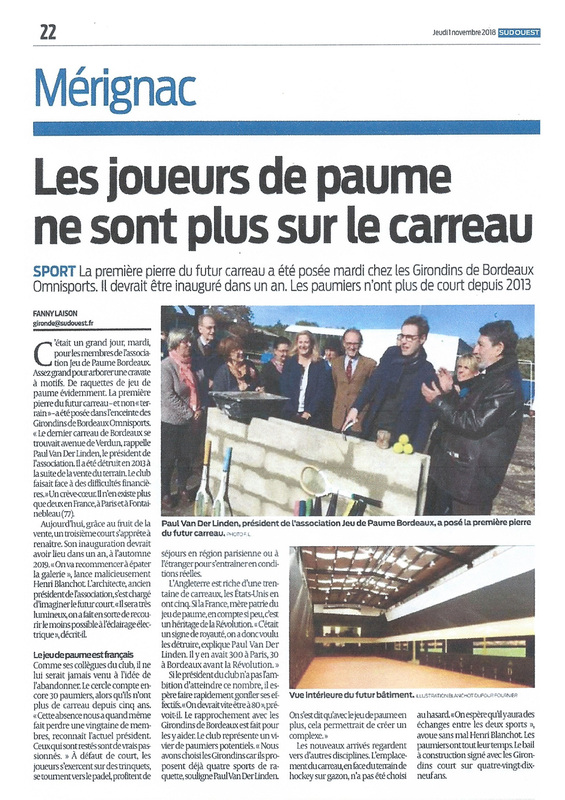 The ceremony took place on the Domaine de Rocquevielle, site of the GIRONDINS DE BORDEAUX OMNISPORT club we are joining in Mérignac, where the Mayor of the city and his office were present. PS : if your school French is still in the back of your mind, you can read through the attached article. Become a member or please pass on the information to the members of your club.